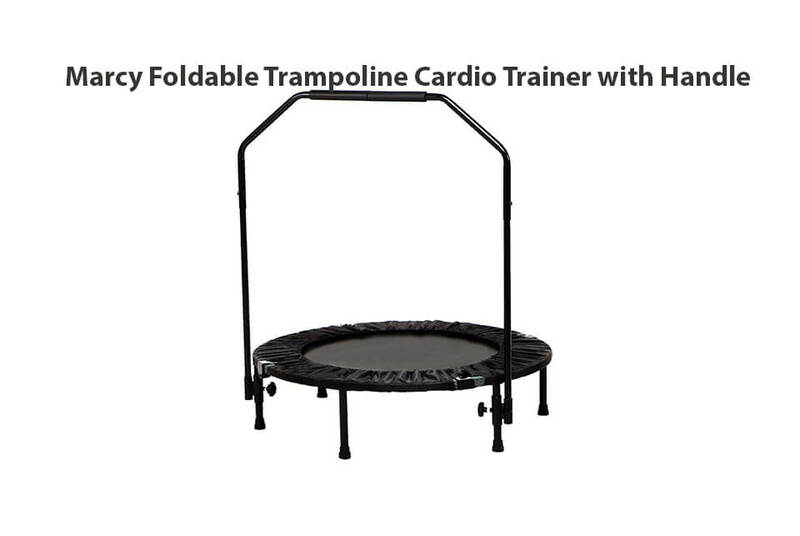 This time we are reviewing Turtle Hop round water trampoline, trampoline which everyone will enjoy, young & old, gay or straight – with same level of exhilaration. 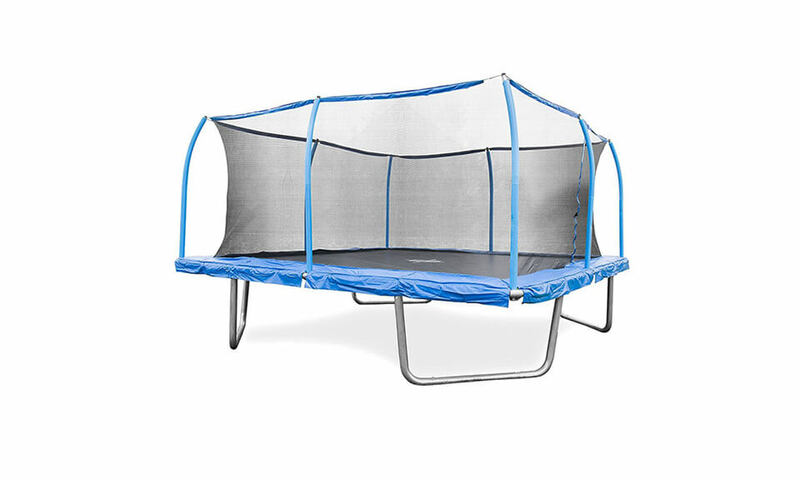 Please note that there is a slight difference between bouncers & trampolines, where bouncers most commonly have no springs. 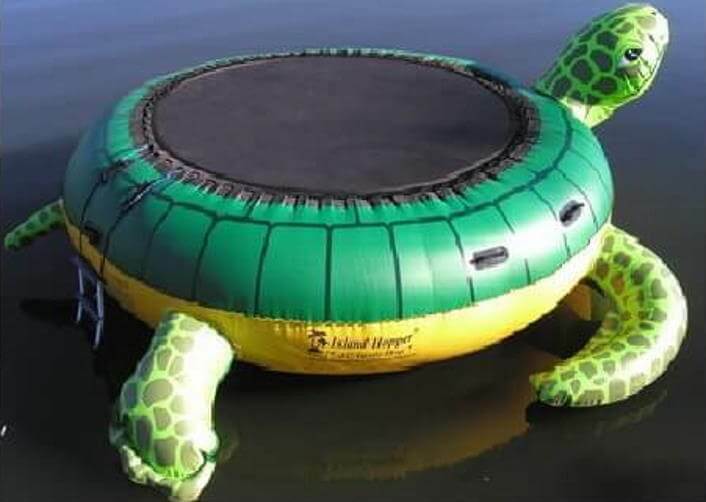 Turtle Hop is one of them – Inflatable Water Bouncer! Check the review ahead! Complete body is made from 30 oz PVC and total of 7 sections – each pumped individually. 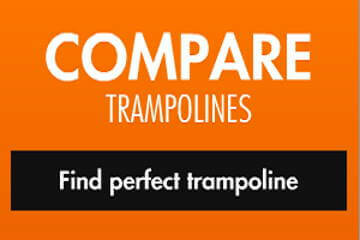 9 Swimmer assist handles will make sure that entry onto this trampoline will be child`s play. Featuring “Dual option fill valve”, 4 Anchor-tie D-rings for secure mooring, plus 3 step nylon ladder. 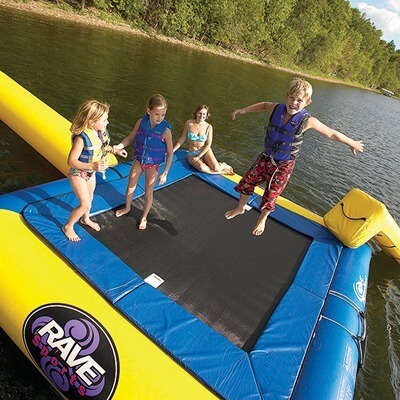 The built-in, springless PP (polypropylene) bouncer surface is a perfect soft platform for kids hopping (less than spring assisted jumping) into the water. 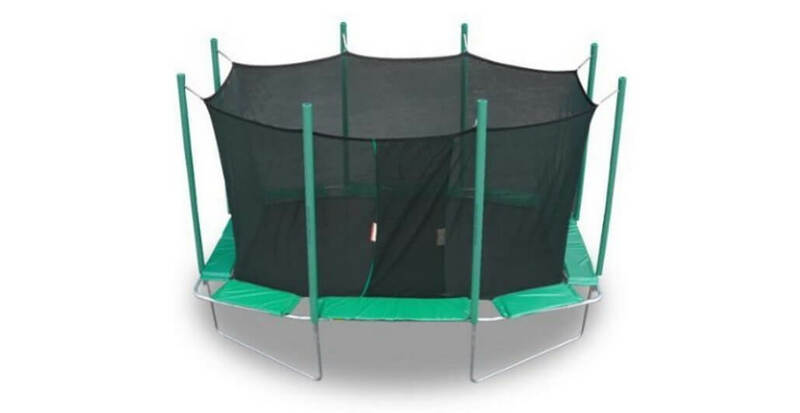 Complete size of mat available for hopping is around 9 ft.
Assemlby other than inflation is unnecessary as Tutle Hop comes fully pre-assembled. 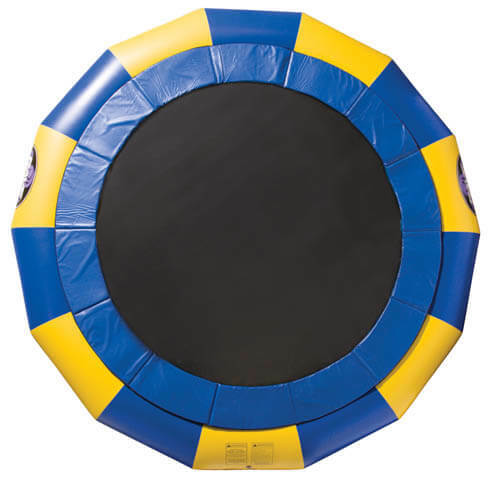 Inflated Product Dimensions: 182″ W (leg to finish) X 166″L (head to tail) X 34″H with total diameter of 140″. Packaging includes storage bag, repair kit, double action hand pump, three anchor bags, and instruction manual. 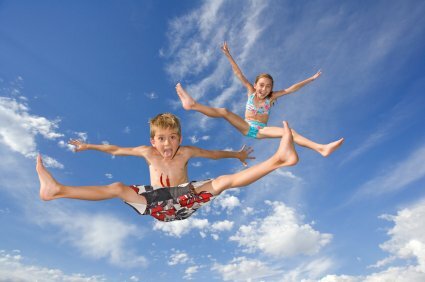 Aqua Sports warranty is 90 days of limited warranty on all parts other than jumping mat, which comes with 1 year of full replacement warranty. 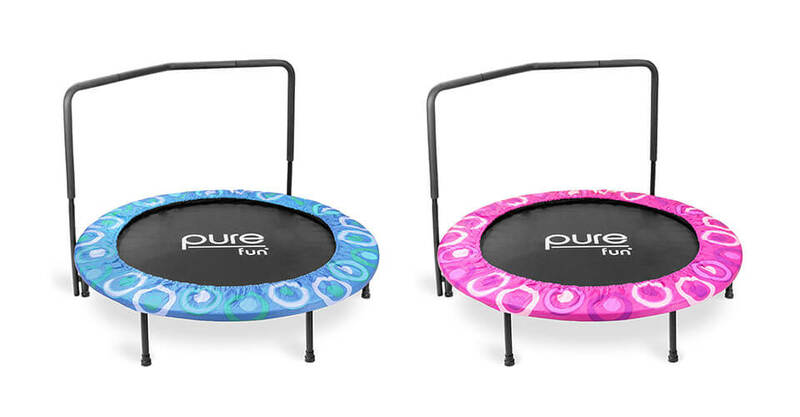 Note: The Tutle Hop Water Bouncer is not designed for heavy or commercial use. Interested? Buy Now on Amazon! 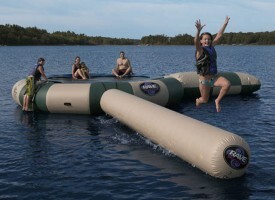 Check other Water Trampolines! 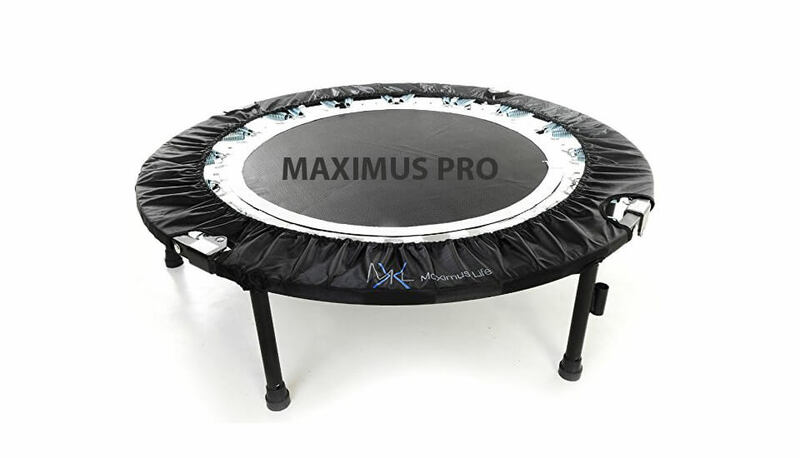 Even though this trampoline is made from good quality materials, we simply cannot rate this trampoline better as bounciness and responsiveness of mat is super low! 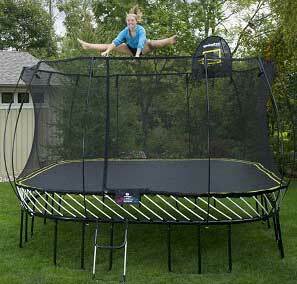 Ok, we cannot compare it with standard trampolines, but maybe a bit sturdier body (an extra chamber maybe?) 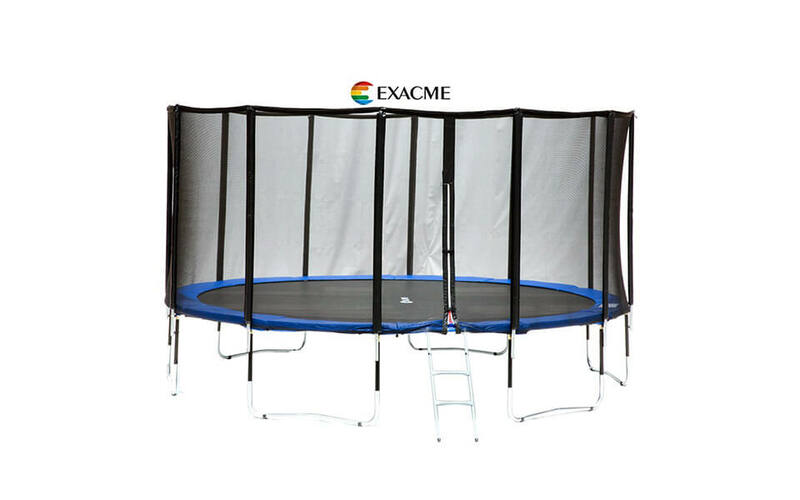 would help with quality of bounce. 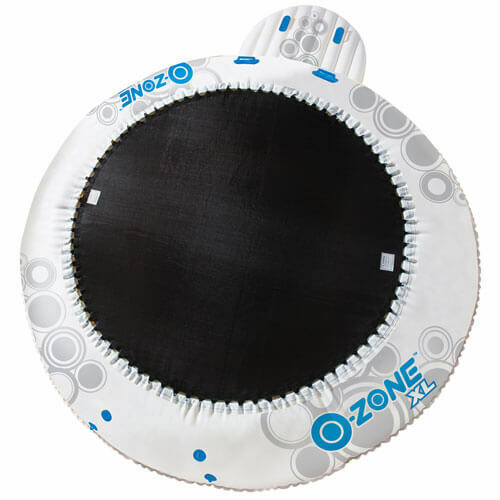 If relaxation and soft fitness routiness is what you are after, then Turtle Hop Water Bouncer is a thing for you!